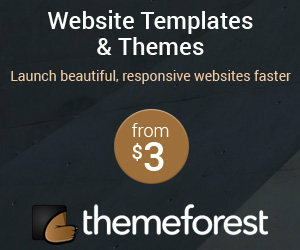 I have worked with WordPress for over ten years, and in that time I have tried many hosting providers. 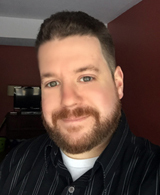 I started with GoDaddy when I bought my first ever domain name and added hosting as a part of the checkout process, just as so many people do when they first start out with building their website or blog. I didn’t know what I needed at the time as was merely looking for Cheap WordPress Hosting. Picking a standard cookie-cutter hosting plan for your website isn’t the worst thing you can do when just starting out, however, within one year with GoDaddy, I migrated to HostGator, and I will never go back. 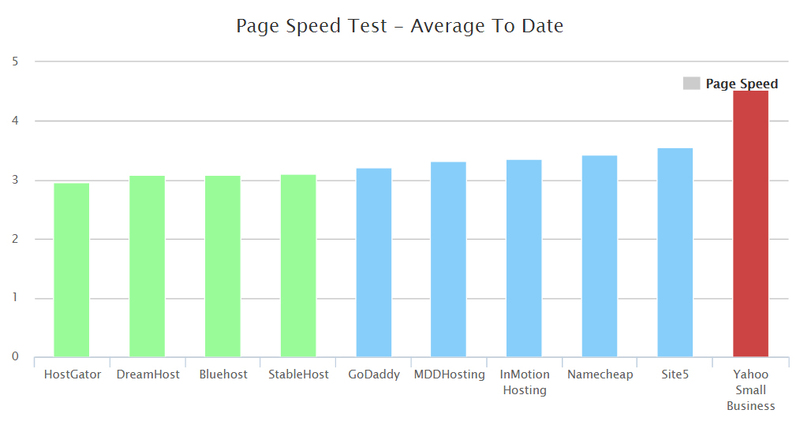 GoDaddy and HostGator are the two biggest players in the web hosting business. GoDaddy is the leading registrar of domain names, and HostGator is the leading hosting provider. Which further illustrates my point that many people just add to cart a hosting package with GoDaddy when buying a domain name instead of researching a hosting provider. HostGator’s sites are hosted on Dual Xeon servers in Dallas. Their data centers are well equipped and connect to ten backbone providers. HostGator also invests millions of dollars every year in new technologies for better performance. They have about 12,000 servers under management in Texas. While you might think this article is a raving review of HostGator, I should also point out there were times I got frustrated and tested other hosting options. Even after making HostGator my primary hosting provider I tested BlueHost, WP Engine, and InMotion Hosting all while remaining a HostGator customer. Why was I frustrated and testing other companies? No hosting company can provide 100% uptime; it’s just not possible. The first time your website experiences hosting issues, you’ll likely be very annoyed. However, it’s part of the business. Obviously, if your site is crashing all the time you should consider moving, which is why I left Godaddy, but in the seven years I have been with HostGator, I have seen maybe four crashes. They never lasted longer than a day, and their support was always excellent. However, if your site is crashing from too much traffic, then it’s not the provider’s fault, you’ve simply outgrown your hosting plan, and it’s time to upgrade. I had a few articles find their way to the first page of Google and the volume of traffic I was getting was insane. The results crashed my blog. The first time it happened I blamed Hostgator, but as they quickly pointed out the 20K hits a day I was getting wasn’t going to hold up on their Baby Plan. Now, looking back, I realize that baby plan held up pretty damn good considering. It can be frustrating when you realize you need to spend more per month on a hosting plan, however, a hosting plan that can’t handle large surges of traffic spikes is not worth it. The goal should not be to save $1 to $2 a month; it should be to get the best provider possible with the fastest loading time and have the best customer service. Peace of mind is worth so much more than saving a few bucks being with some shady small business. If you actually care about your website, you should factor in Speed and customer support with the price. Let me ask you this, if you found the Cheapest WordPress Hosting and it was some no-name small company and you made them your hosting provider, but every time you went to upload an image to an article or page, it timed out, would you be ok with that? Or what if your site was consistently slow with brutal page loading, would that be worth the savings of a dollar or two a month? My wife and I were at Costco. We were browsing and saw an “L” shaped microsuede sofa unit on sale for $700. My wife loved it as we were looking for something exactly like it for weeks. After some debate and some browsing for comparable deals on our smartphones, we realized this was a good deal and bought the sofa. Now, purchasing a sofa unit at Costco is a little weird. It’s not like I can just put that on top of my car and drive home with the ground beef and power bars I was picking up, this thing was quite big. The sofa sat four adults comfortably. So I talked to someone who worked there and they quoted me the price of delivery. The cost was $90 to deliver it, but they would pick up my old couch in the process. I thought that was way too high, so I rented a truck for $39 for the day and got my brother to help me. We spent the whole day arguing. We scraped my wall trying to get the old couch out of my house and had to drive to 3 different pawn shops and goodwill places to try and dump the old couch. The extra driving cost more in gas to the point where I saved maybe $25. However, I felt so bad for dragging my brother around all day, I bought him a case of beer the next time he was over watching the game. My point is, looking back, I would have easily paid a little more to not waste my time with all the problems that occur taking the cheaper route. You don’t become giants of an industry without having some of the best tools. There are dozens of articles comparing HostGator to other providers, and usually, depending on who’s running the test, HostGator will rank in the top 3 every time. 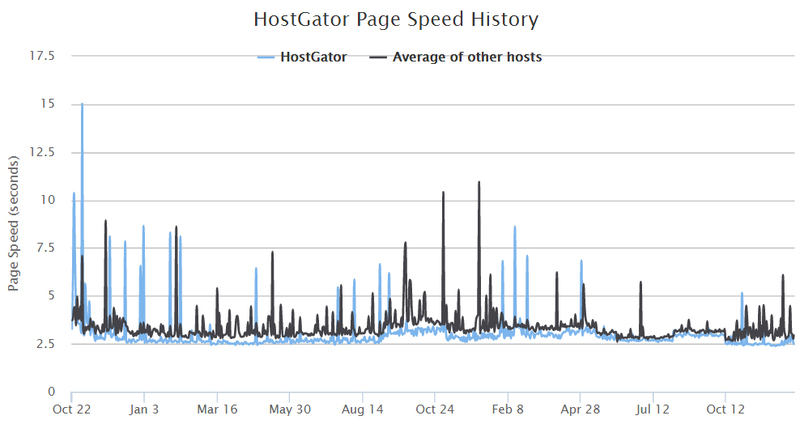 HostGator performs at an excellent uptime rate with an average result of 99.97 percent. Its best run was 100.00% but has been as bad as 97.50 %. Most of the top hosting providers are graded out as being reliable and trustworthy, leaving price and customer support as the deciding factors in picking the best hosting provider. With over 90% customer satisfaction and 12,000+ servers under management, they are one of the largest and most well-known web hosts in the world. They offer dedicated and VPS options for customers whose sites grow to require the extra power. It’s rare to find such a large hosting company that readily provides efficient live chat services 24 hours a day, seven days a week. Granted it does take about 15 minutes to get someone online to meet with you, but they are always friendly and knowledgeable and can quickly help. Random Stat: On November 29th, 2011 at 9:21:23 CST, HostGator received it’s 5,000,000th LiveChat conversation! While I understand there can be frustration at times over hosting uptime, no one is perfect in this business. 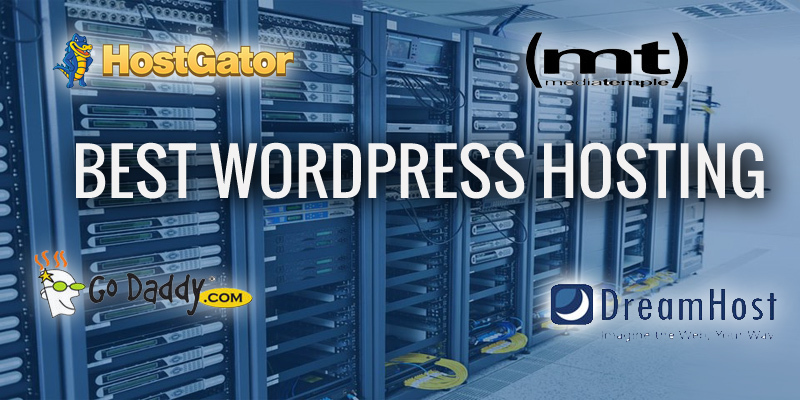 I encourage all clients I work for to think about making HostGator their website’s hosting provider. 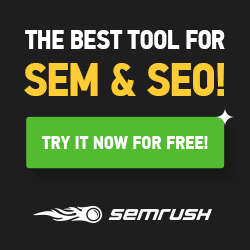 They are a perfect Cheap WordPress Hosting provider in my opinion, and I have all of my sites hosted with them, including this one. Check out more of HostGator’s packages available here.